We are using the PBX in a Hosted environment and have some questions on call recordings. 1. Currently we have the setting "Delete the call recording files along with the CDRs:" turned ON. We would like to extend the time the recordings are stored to 60 or 90 days (or possibly longer). - Are there any negative impacts on the PBX for storing large amounts of recordings on the server? - - How about storing large amounts of CDRs on the server? - Is there are way to automatically delete the recordings after this time? - - If not what would be the best way to manage the recordings so they're not stored forever? 2. Currently we have the setting "Compress Recordings:" turned OFF. - How much does compressing reduce file size by? If you spend some time on scripting (bash, find) you should be able to get this done. In that case don't have the PBX delete the recordings. You can add a cron job that daily searched outdated files and deletes them. Or you compress them using scripting tools that can handle audio formats, e.g. the opus codec comes with command line tools that can take the file and convert it to much lower bitrates. The compression is GSM format, which is 13.2 kbit/s. That is about 4 x more than G711 and 8 x more than the linear format. Browser playback is a tricky area; GSM is low probability that it will work with many browsers. What you could also consider is a recording solution, e.g. callcabinet. They have a service that takes the recordings and put them into the cloud. 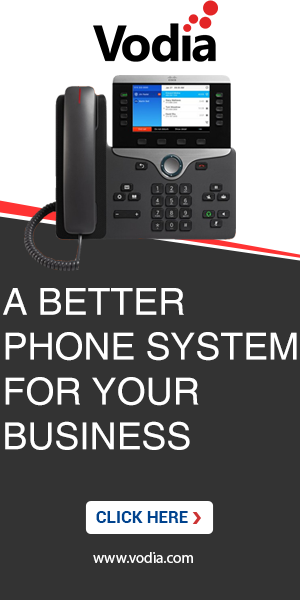 They can handle a lot more recordings that the PBX, and it also solves problems with compliance.